Alpha’s own Max McGough ventured into the philanthropic side of commercial real estate at the 2014 Giving Gala hosted by The Real Estate Council (TREC). This annual event promotes tangible and positive differences in Dallas by raising funds for education, affordable housing, jobs, and for the environment. 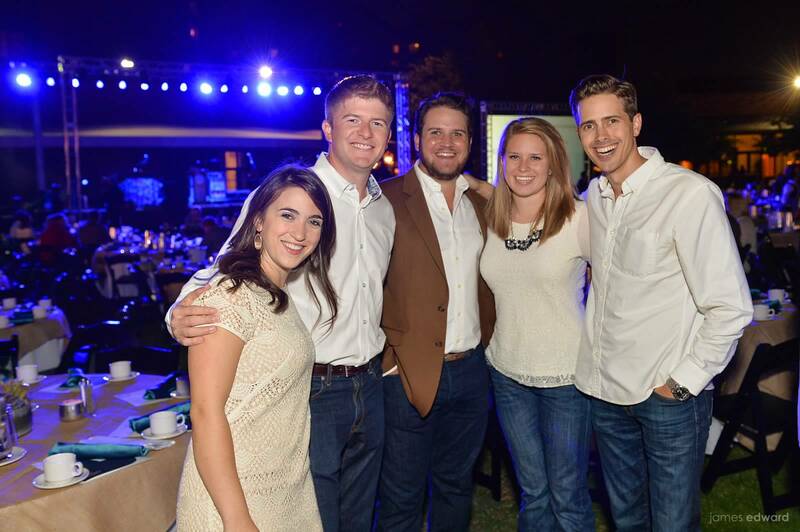 Guests roamed the grounds of Hilton Anatole in cowboy boots and jeans. The evening included dinner, a concert, and a live auction of houses of unusual size. TREC members built and designed unique playhouses that were displayed around Sculpture Park and later auctioned off. This is one Gala that is truly Texan at its core. Alpha is proud to be a part of such an event! It’s back! 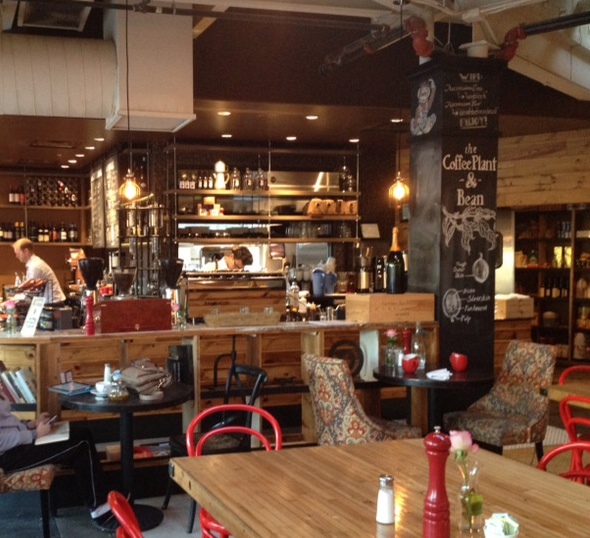 The Loco Cafe — just too good of a place to mention once. Located off the square in Denton and open for breakfast and lunch seven days a week, this little café has big potential for that next meeting. They offer weekday reservations for business meetings or small events with a room and group menu. For those meetings conducted IN the office, they also offer large order ToGo boxes of breakfast tacos or biscuit sandwiches. Eating off the regular menu? 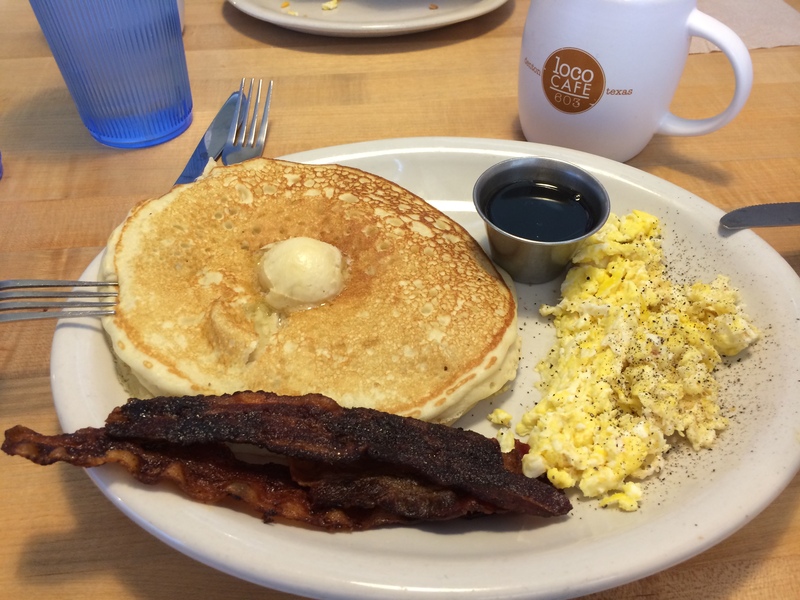 Try the Jack Attack: 2 eggs, bacon, and 2 pancakes. Elapsed time on the plate… 5 minutes. This one is not a coffee shop — although they do offer some. 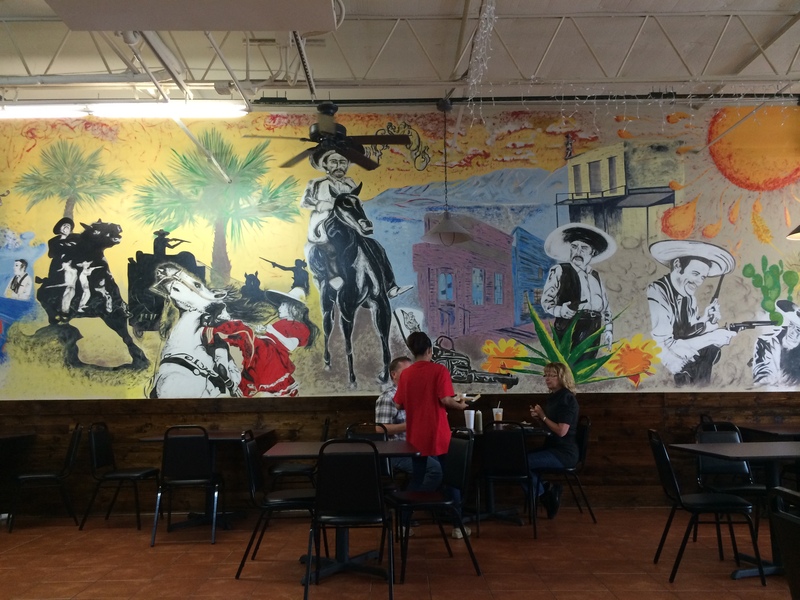 This is a place for food and with a mural like that… it has to be great! Tacolicious is located in Dallas, minutes away from our Alpha office. They serve breakfast and lunch Monday through Friday and have daily specials that are easy on the wallet and good for the soul. This taco joint is Alpha tested and approved. Searching for a little fancy in your morning coffee? Look no further than Ascension Coffee in the Dallas Design District. Doubling as a wine bar and restaurant in the evenings, this coffee house offers the perfect atmosphere for business meetings all day long — good for those not-so-morning people. The interior is crafted in raw wood and has enough windows to fix a craving for natural light. Try a business meeting here for a little change in scenery. If not for their Kyoto coffee or famous breakfast (Max McGough recommends their dark bold brew and avocado toast) take advantage of their free valet parking! What has food and metal in the same structure? CANsculptures do! Canstruction (not a misspelling) gives a new meaning to food drives. The charity hosts a unique event where teams are challenged to design and build a creative structure made entirely of canned food. At the end of the competition, all cans are donated to local food banks. Alpha sponsored Overland Partners to help alleviate hunger in San Antonio. 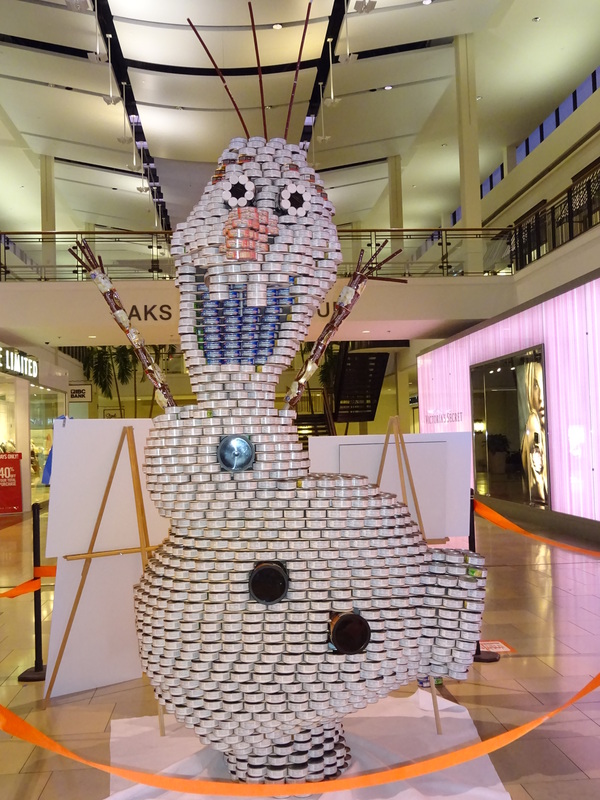 Their project, called Let Hunger Go, featured Olaf the snowman from the Disney movie Frozen. The sculpture, made from 3,500 tuna, salmon, and coffee cans, won structural ingenuity, which is saying a lot… The projects are currently being displayed at the North Star Mall and will be donated to the San Antonio Food Bank. It seems that there is nothing CANstruction can’t do. Might not be the best building material for everything, but sure is fun to look at!